A facelift for your cabinets can go a long way when it comes to changing the way they look. This can make the room change in many ways. If you’re unable to switch out the cabinets in your home, then these updating tips can help you change the look and feel of them without spending thousands in the process. Paint them! This is one of the biggest tips out there for replacing the look of your cabinets. A couple coats of paint can completely change the way they look. Replace the hardware. This gives the cabinets a new look and can update the way they look entirely. It is a great way to change out the feel of the kitchen without having to replace all the cupboards. Add up lighting under the cabinets to give them a different look and feel. Not only is this useful, but it is also comforting to have a soft glow coming from the kitchen. Remove the doors entirely from the outside of some or all of them. This transforms the way they look to not only you, but guests. It is a more contemporary way to go. Everyone can see what is inside. Add crown molding around the outsides of them. This not only gives them a more finished look but it is an affordable way to change the way that they look entirely. 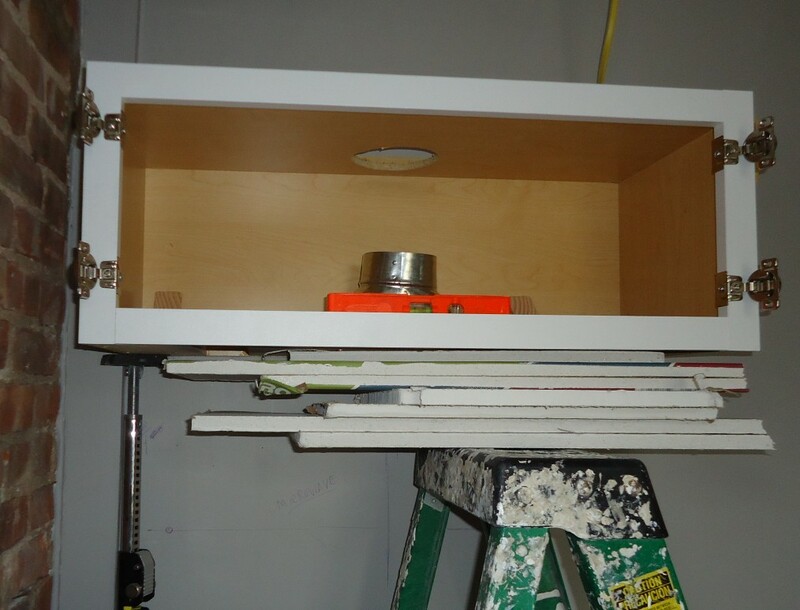 Add backing to the inside of the cabinets. This will give the kitchen that pop of color that you’re searching for and paper that can be placed in the back is affordable to any budget. Plus, you can customize as much as you’d like. Try them out to find out if they work for you until you’re able to have those custom cabinets you’ve had your eyes on. Once you are ready, fill out our form below or give us a call and we can get you in contact with the custom cabinet makers for your area!